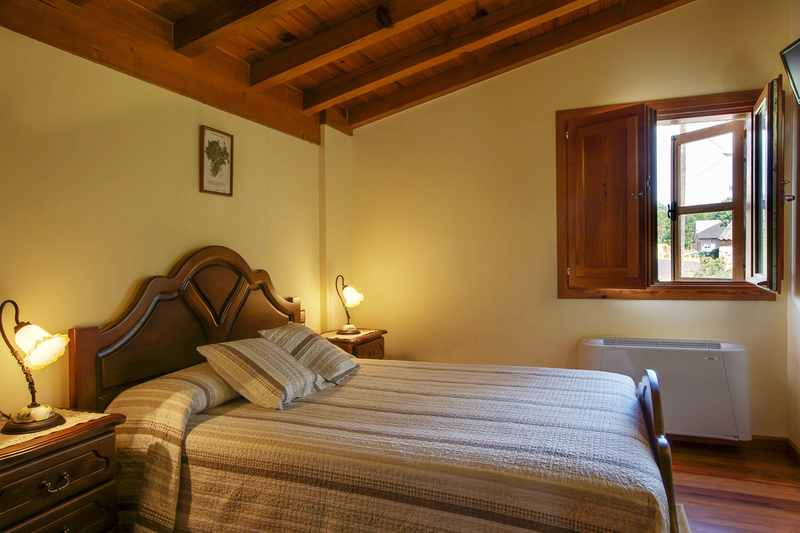 Located in the village of Fiscás (Council of Carballeda de Avia), in an environment characterized by growing grapes and young wines with designation of origin "O Ribeiro", A Casa da Solaina is found. 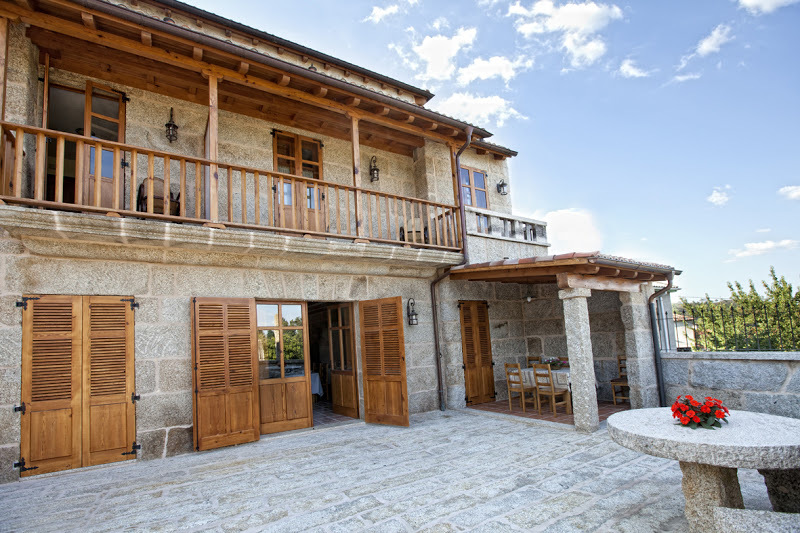 A traditional Galician country house restored in the nineteenth century into a rural accommodation. 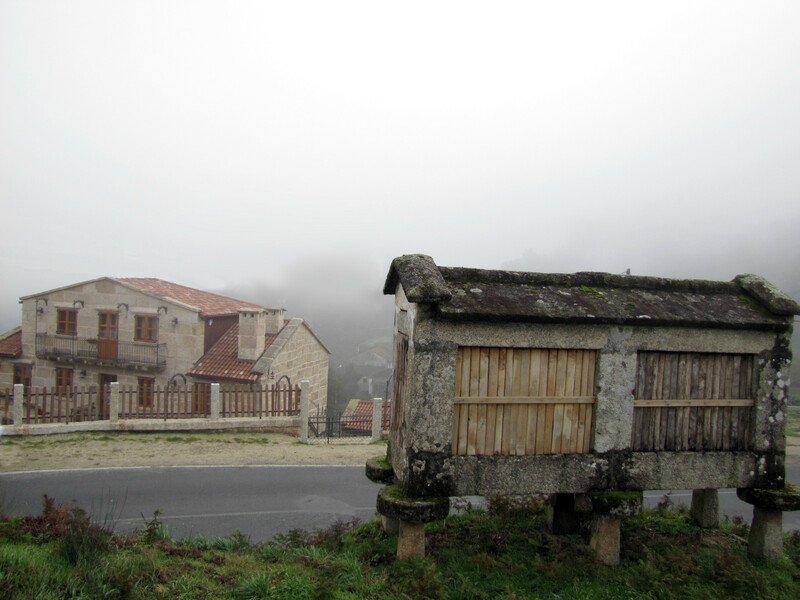 Its inhabitants were mainly farmers and worked the vine. 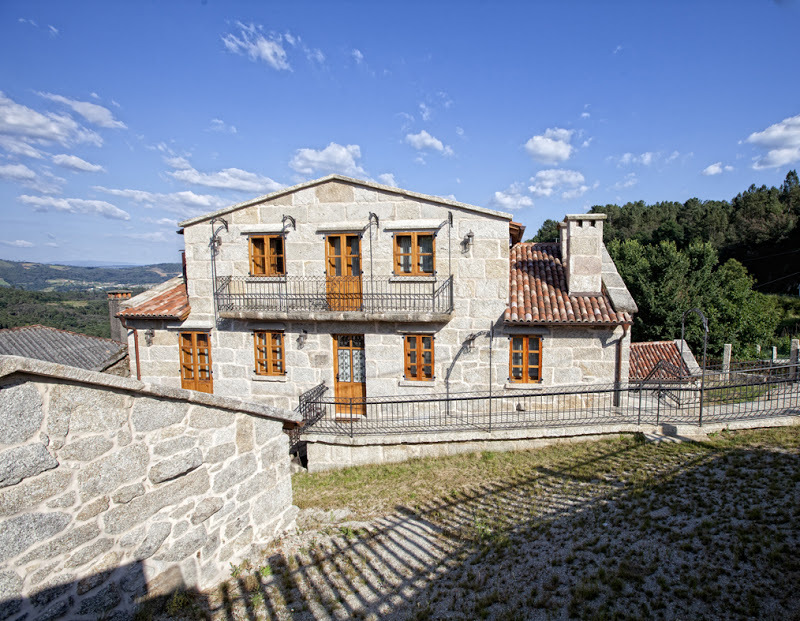 Its name "Solaina" comes from the ancient stone balconies where the rising sun was so typical of the Galician manor houses. 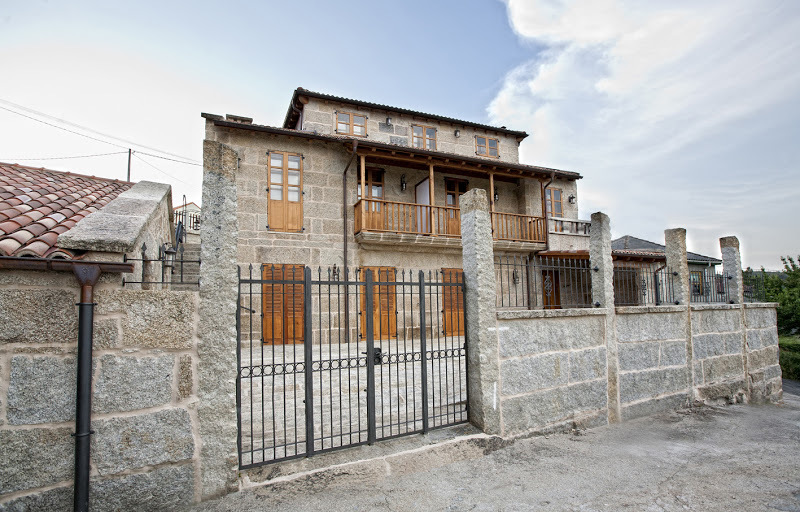 The house is a 3 storey building. 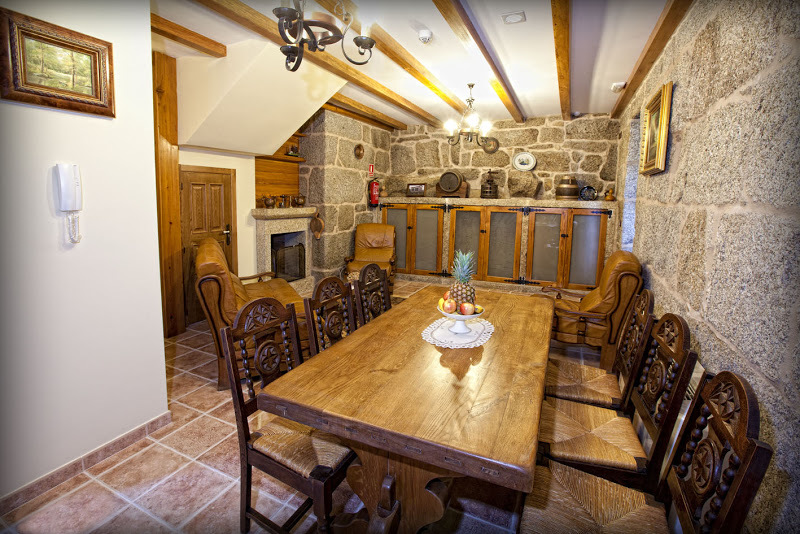 The ground floor has a dining room with seating for 20 people, that once was used as a cellar for storing wine and a lounge with fireplace, which formerly constituted the room where farm implements and animals were kept. 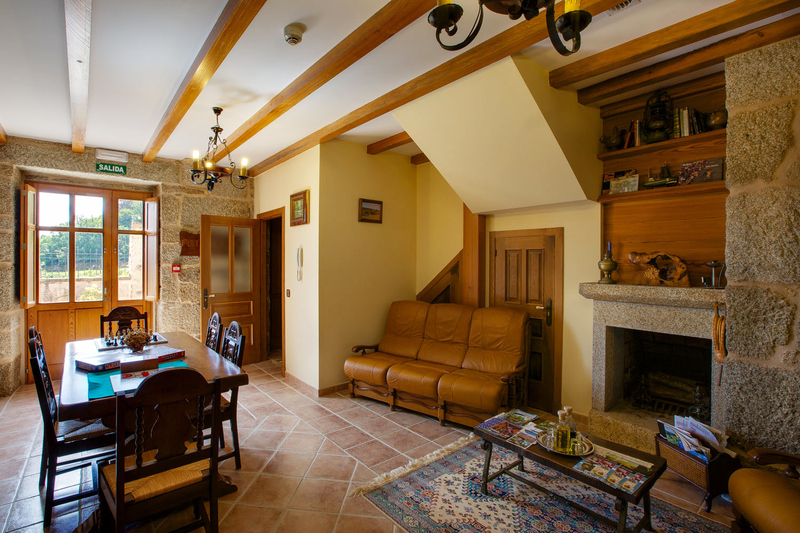 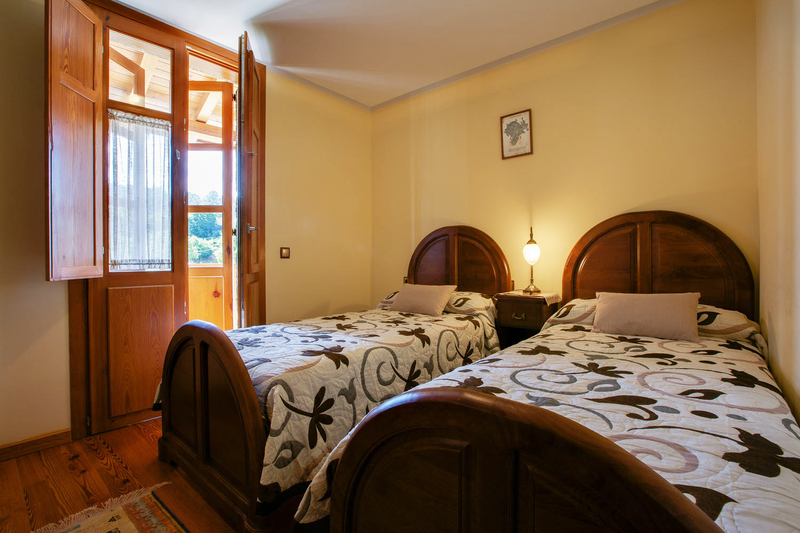 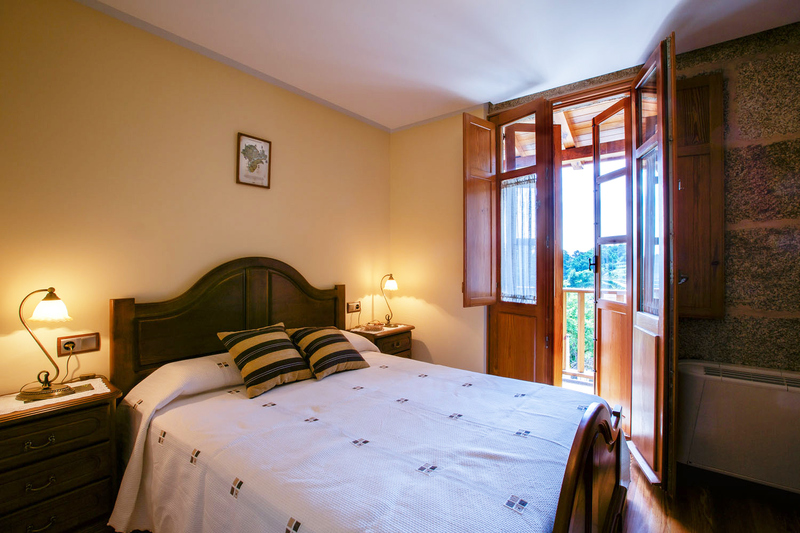 The second floor consists of three bedrooms ( two double and one twin) all equipped with bathroom, TV, heating and air conditioning, and a kitchen, whose main feature is its old wood oven where bread was baked . 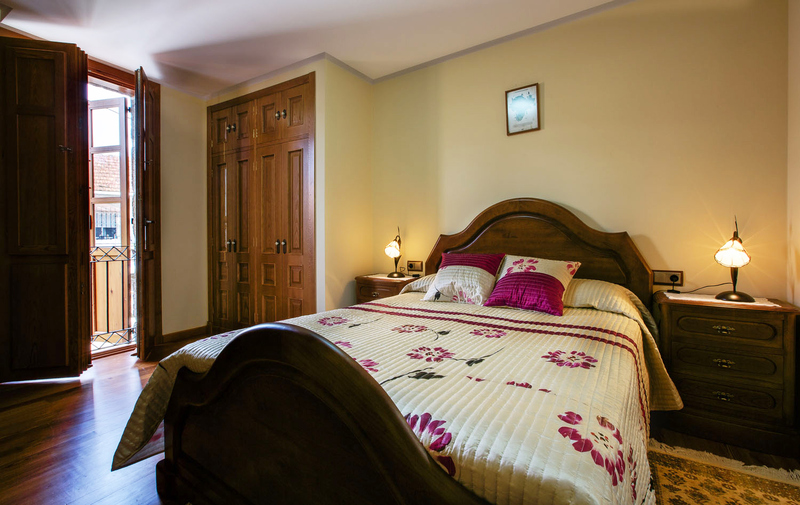 The upstairs floor has a suite equipped with room, living-dining room and bathroom, which principal characteristic is a wooden ceiling, which gives a feeling of warmth throughout the room. 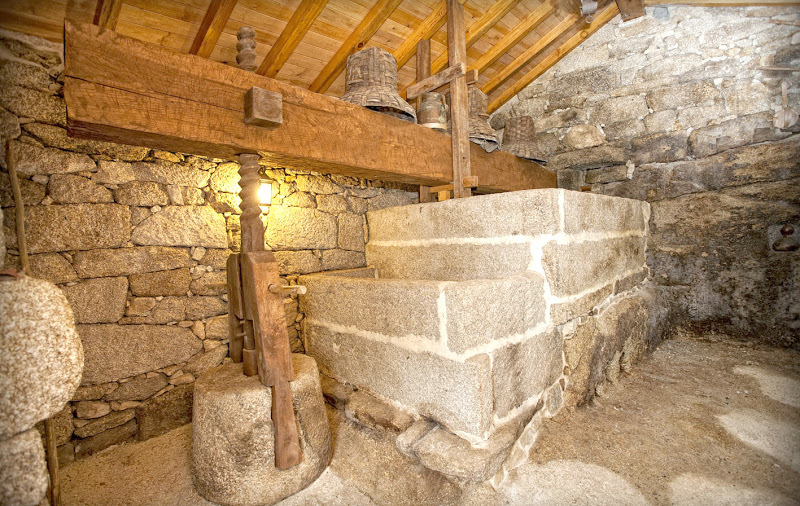 In a separate building from the house we found an old wine press or Lagar rehabilitated. 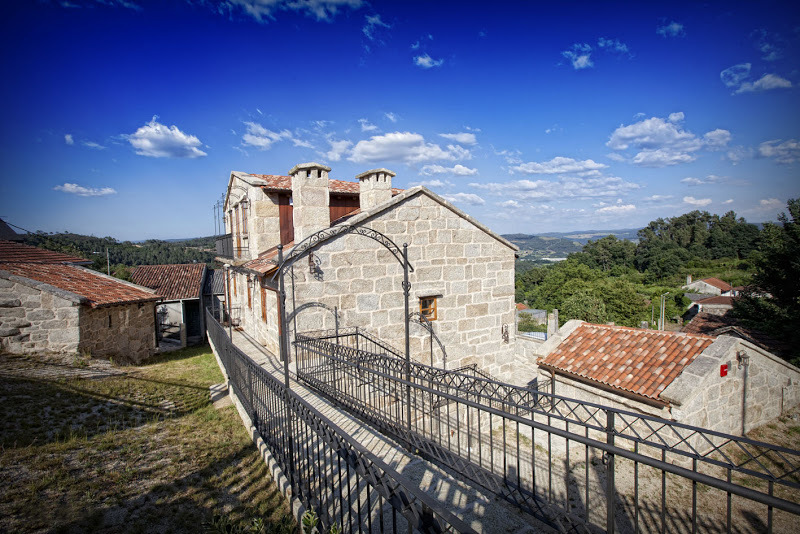 This press was leased by the inhabitants of the house to the residents of the area, service that was charged with a small portion of the wine produced.